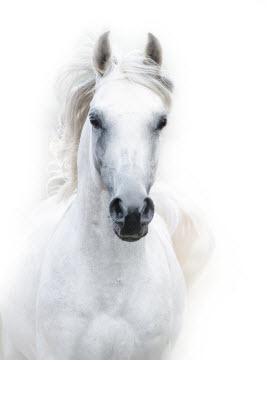 Colic, intestinal cramps, difficulty passing stools or mild constipation? Because many infants the first months suffer from these ailments was Nutrilon Omneo designed for better digestion and defecation easier. There are three typical baby ailments where babies suffering from it: colic, difficulty passing stools and mild regurgitation. Nothing serious, but especially difficult for your baby and yourself. Ailments which are caused by the fact that the gastrointestinal tract of your baby is not yet fully developed at birth. 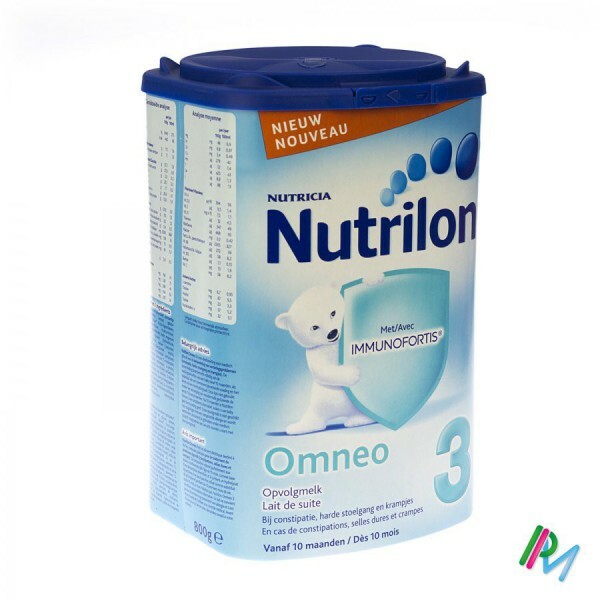 Nutrilon Omneo this helps prevent digestive niggles to keep under control and contributes in this way to the rest of your baby and yourself. The custom formula and thicker texture that make your baby drink slower, that are smoother digestion and improves the composition of his stool. Quiet drink is an important condition for maintaining regurgitation control and facilitate digestion. The special composition of Nutrilon Omneo creates a thicker texture allowing your baby naturally quieter drink and food less readily comes back up. So your baby gets less air inside and reduce colic. It is scientifically proven! Ask your doctor or the transition to Nutrilon Omneo dietary foods is a good solution for your child. If your baby is troubled by regurgitation then Nutrilon AR may be better suited. 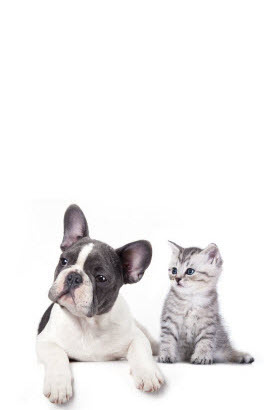 Nutrilon Omneo 3 is a dietary foods for special medical purposes. Using the advice of a health expert.